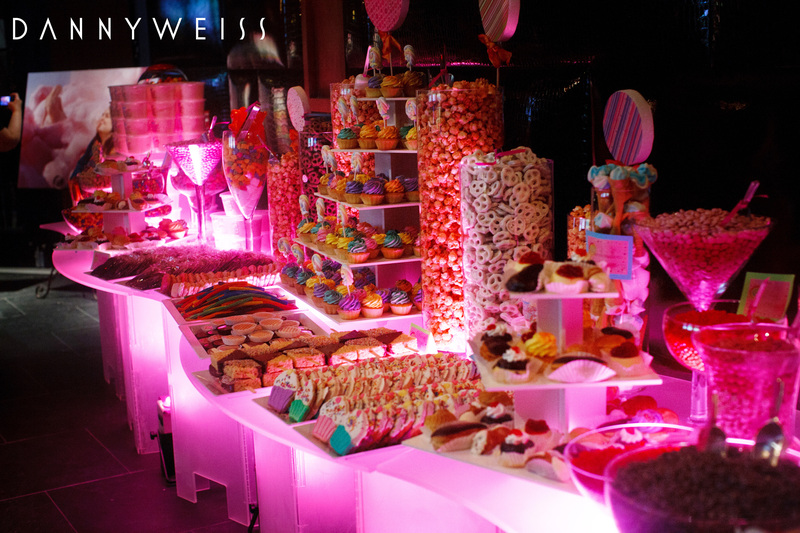 The eye CANDY of the evening came as the guests exited the nightclub and entered the bar that was closed down and solely devoted to the table of goodies. 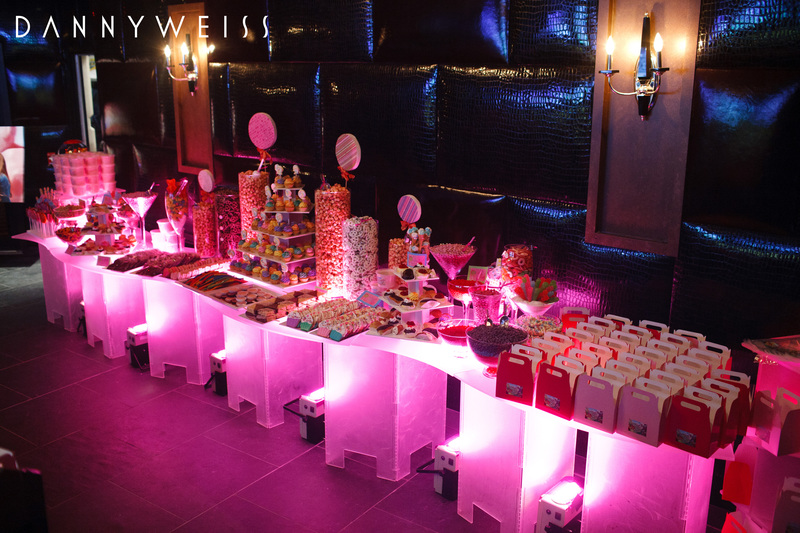 They were greeted by a heavenly table of sweets, designed and executed by CW distinctive DESIGNS. 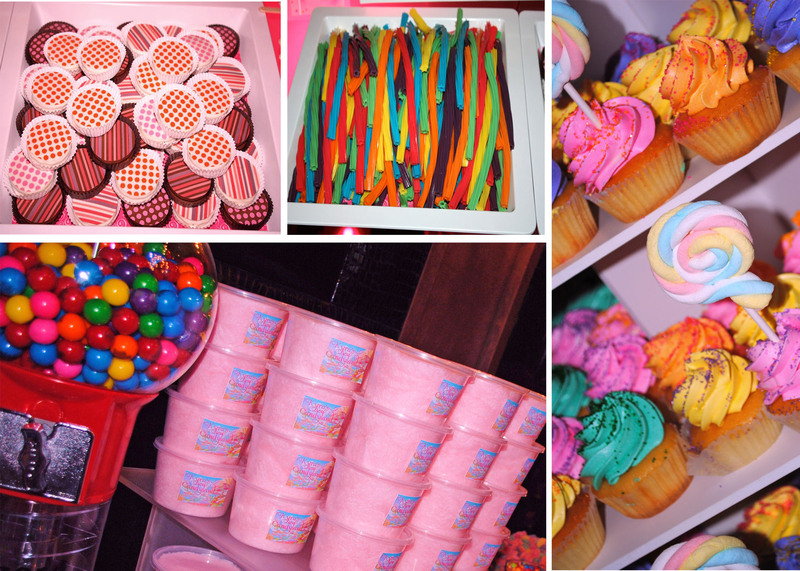 The Candy and Sweet Treat Dessert Table, logo, and displayed artwork coordinated together. 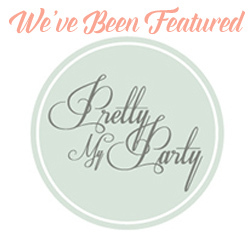 I was so honored to be able to design the labels and graphics for the table myself, as well as provide the ideas for the artwork pieces that were showcased, featuring the guest-of honor. 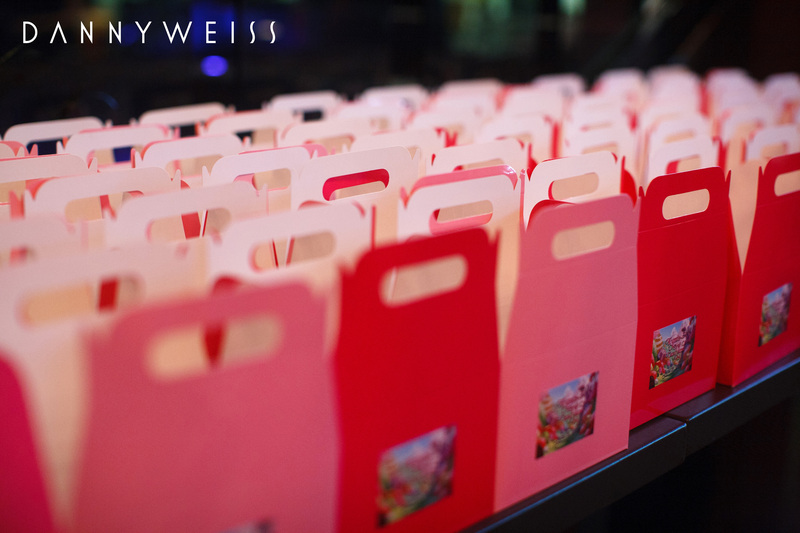 Every single element of the table was precisely thought through, coordinating with the theme and cohesively bringing the event together. 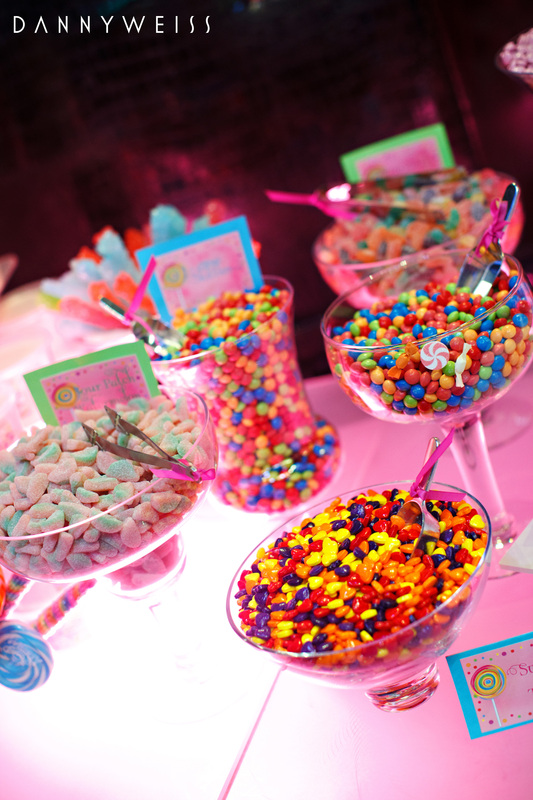 Some candy included: colorful Skittles, Sour Patch favorites, Pink M&Ms, assorted Whirly Pops, various gummy choices, Red Hots, jelly beans, multi-colored Twizzlers, candy necklaces & buttons, giant gummy bears on sticks, and marshmallow ice cream cones. 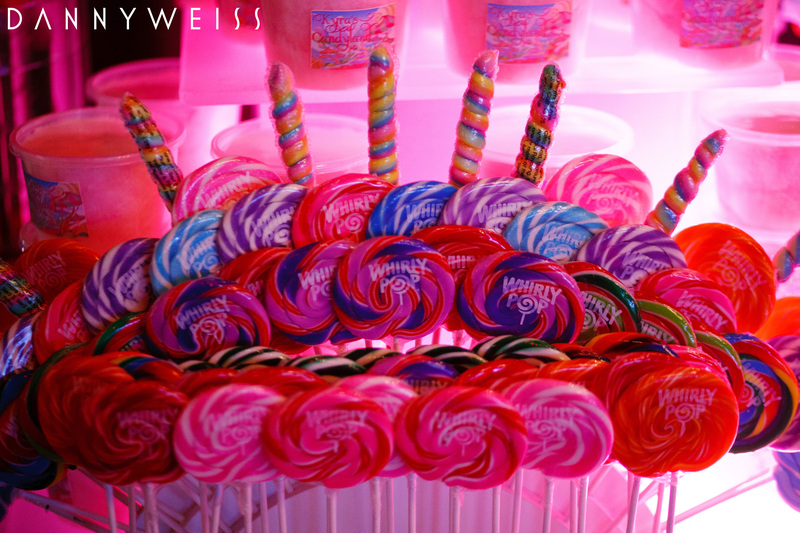 Chocolate treats incuded: custom-made molded chocolates with the guest-of-honor’s logo, chocolate covered pretzels, Rice Krispie treats, and Oreos. 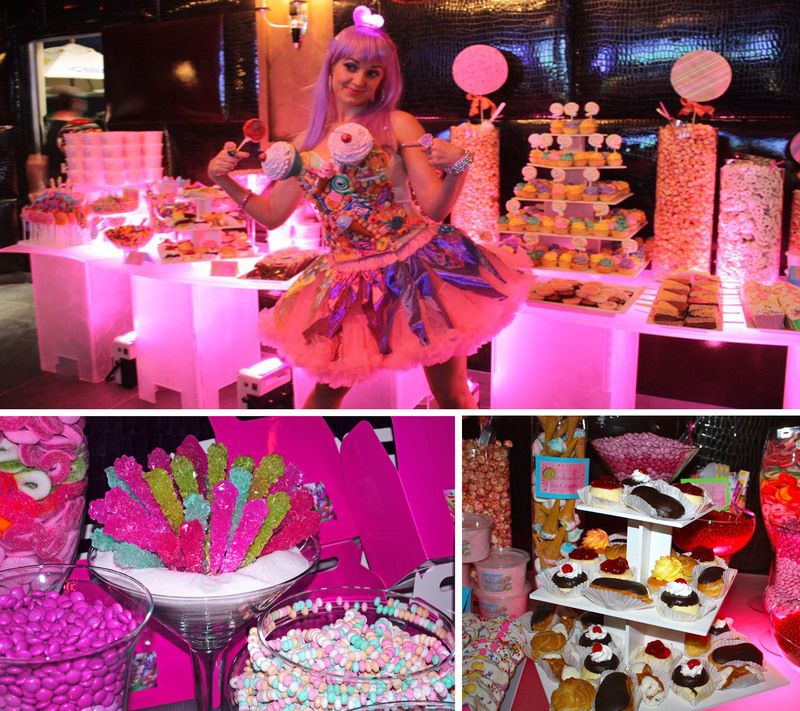 Some EXTRA fun features included: pink popcorn, an enormous five-tiered display of pastel-colored cupcakes, cotton candy, a tabletop gumball machine, uniquely-designed sugar cookies, and delectable pastries. 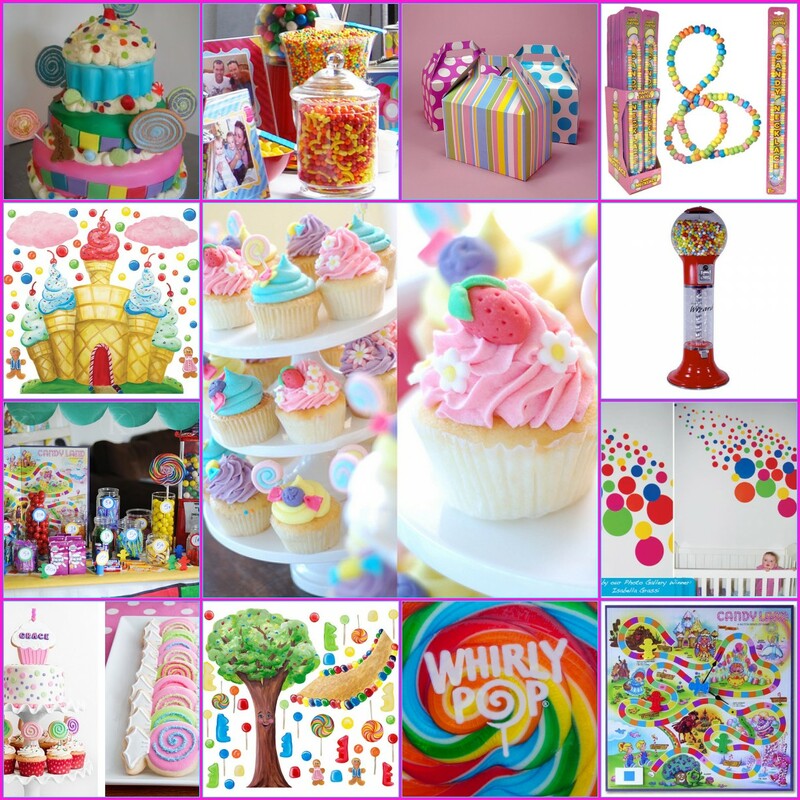 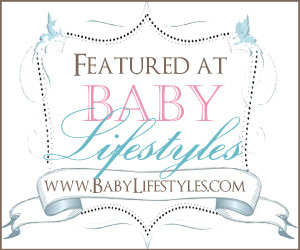 Let CW distinctive DESIGNS create the Candyland table of your dreams!